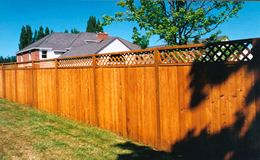 A/M FENCE is a division of AVILA/MARTIN CONSTRUCTION. We are also proud to produce high quality decks, and fences. We even design and build custom play sets. Everything we build is built to withstand the Oklahoma elements. In short, it’s built to last. For giving us the opportunity to serve you, those of us at A/M Fence would like to say thank you and God Bless. The municipalities and zip codes listed above are for internet purposes only. If you’re anywhere close to central Oklahoma you’re eligible for an A/M FENCE. 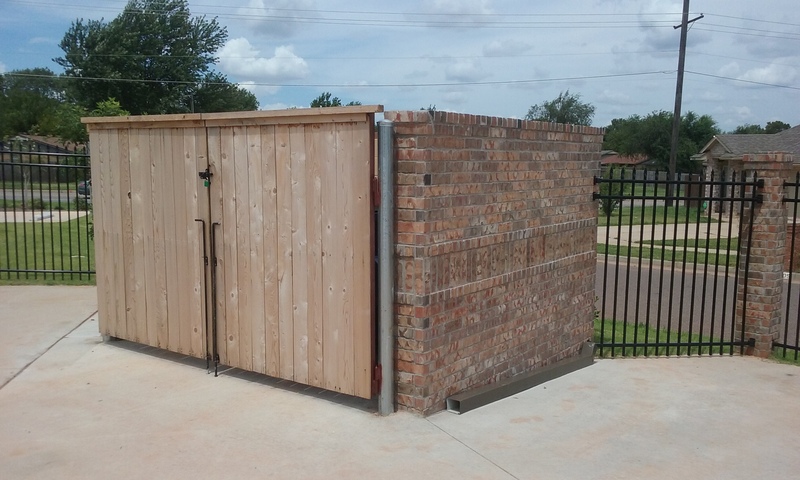 Call our OKC Fence Construction team today!